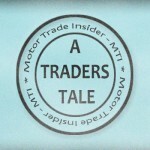 The motor trade has long been associated with haggling; indeed the nature of the business insists that it happens whether it’s a dealer trying to negotiate on a wholesale price, a customer trying to drive down the price on a new or used car, or a business manager competing on an interest rate with a high street lender. There may be no other form of retailing that compares with this, with the exception of maybe car boot sales! Notwithstanding the dealers that have cars where allocation of a new vehicle is strictly limited or a rare highly specified used car example, most salespeople, dealers and customers alike would almost always expect a discounted deal of some sort to precede a successful sale. This will be how it always is I suspect but now more than ever. 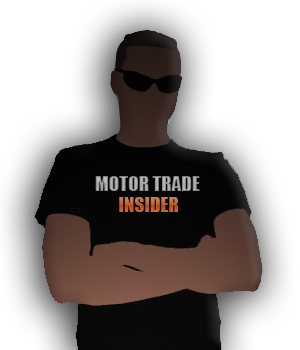 Even dealers who are pricing strictly to the market, using the internet to guide them when comparing prices are still being faced with customers wanting more, more off the car they are buying and more for the car they are trading in. Nobody can really blame a customer for this since everywhere they look in the competitive world of retailing and especially with big ticket items like cars, they are being advised that they should go out and get the deal of a lifetime and not to settle on the screen price. We have even seen examples of severe buyer’s remorse when customers will come back and try and renegotiate the deal they’ve already agreed before the ink is dry on the order pad! What people need to realise however is that prices have been declining so rapidly in the last 6 months that anymore downward pressure on values will result in total meltdown. If a dealer can’t keep in profit he will close the business and of course, people will lose their jobs but we will also see a return to the bad old days where if a salesperson can’t earn a commission from selling you a car, the chances are he will not even take your phone calls if you have an after-sales query and worse still may not even remember your name. Is it time for dealers and customers alike to find some common ground and agree on a fair deal, for a fair price with fair service? What that level is though is anybody’s guess. 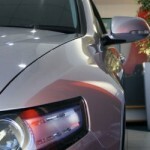 One thing is certain, subsidised dealer finance deals are currently market leading. 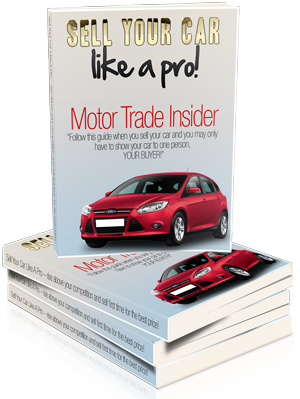 You certainly won’t get 0% finance or 3% flat rate deals on the high street for hire purchase deals at present so at least there are signs that car dealers are doing everything in their power to attract and retain customers. We have even heard that some service departments are now being hit by the haggling bug and offering up sell work on servicing at up to 50% off just to keep their technicians working and selling hours, where will it end? Imagine going up to the checkout in Tesco’s with £100 worth of shopping and saying I’ll take the lot of your hands for £70 cash!